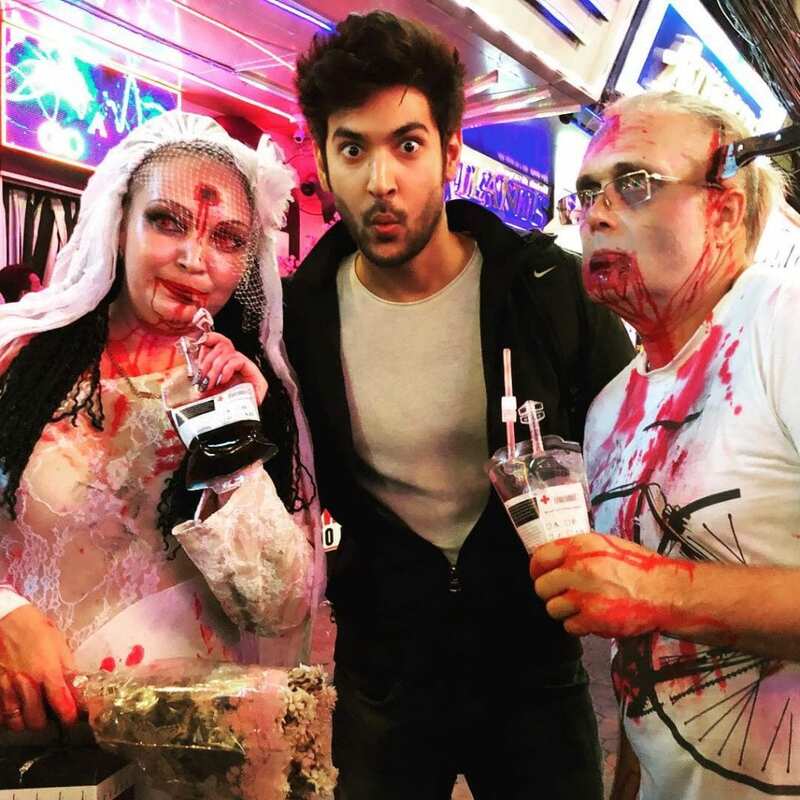 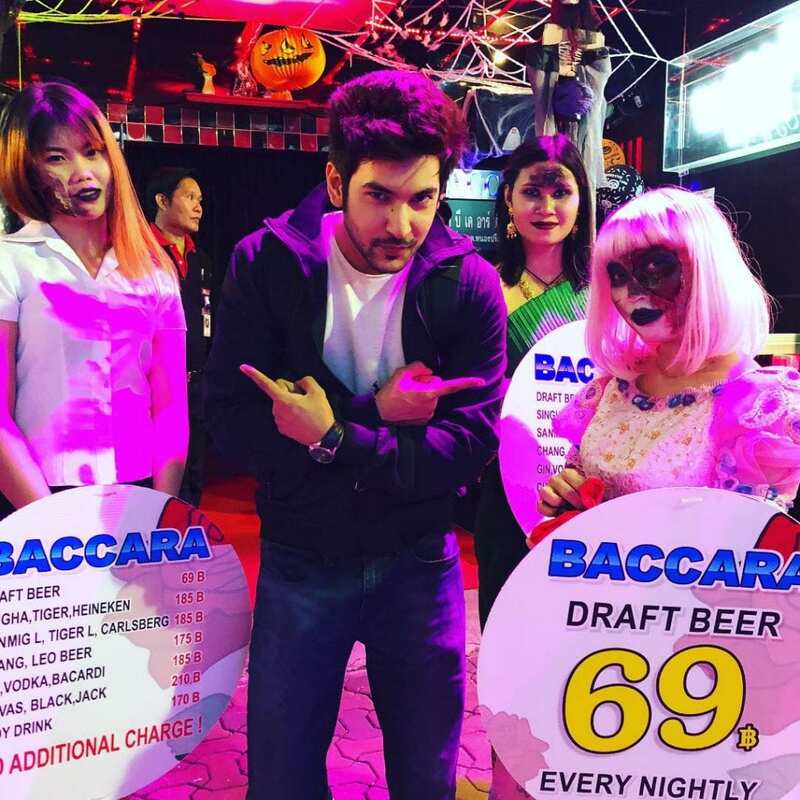 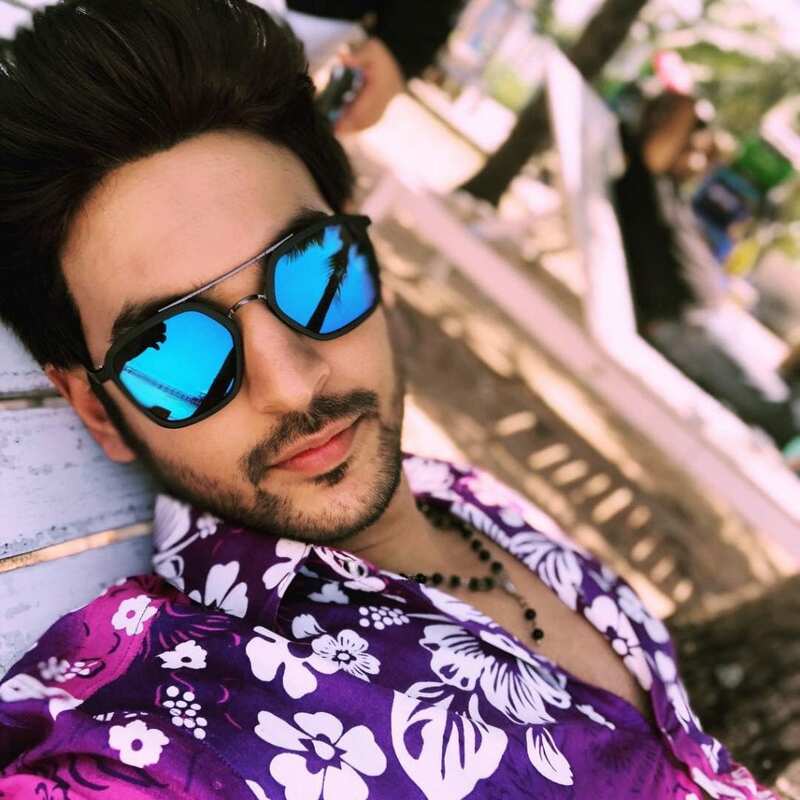 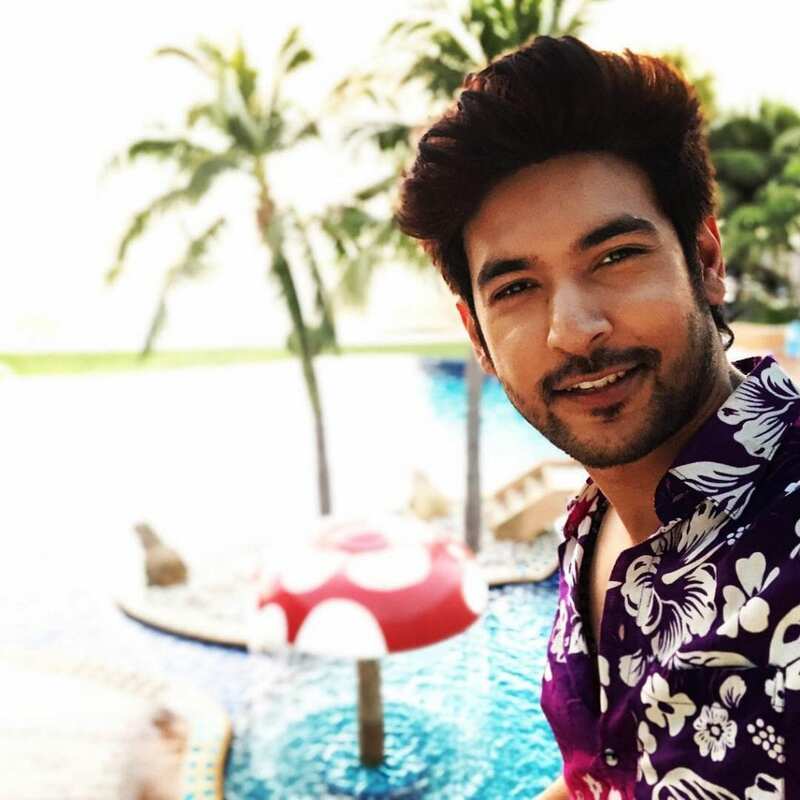 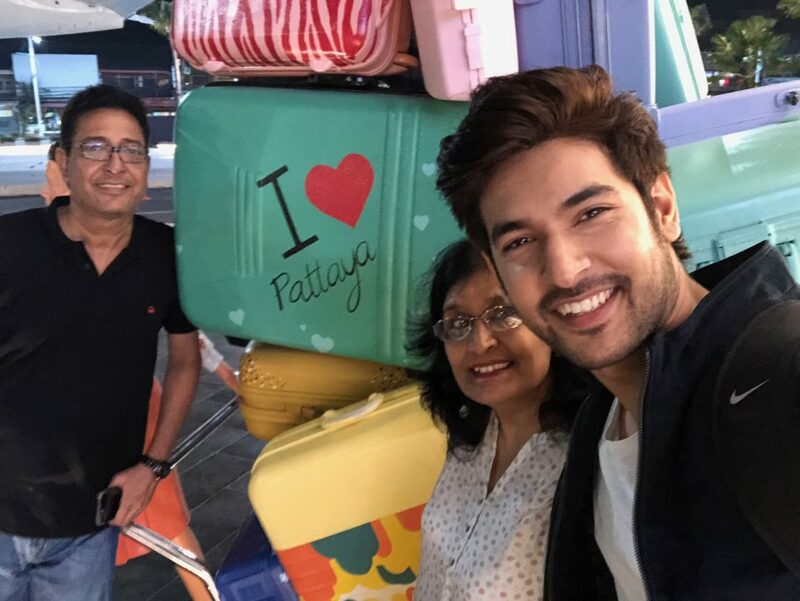 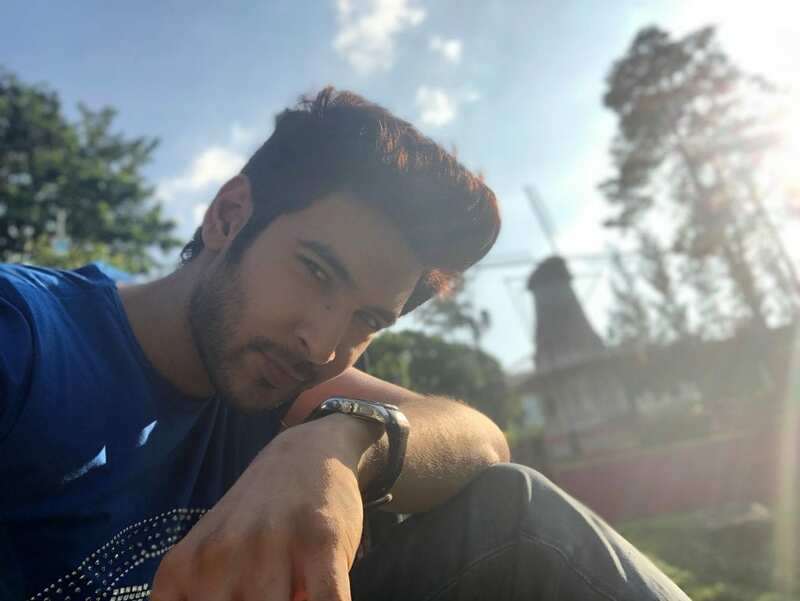 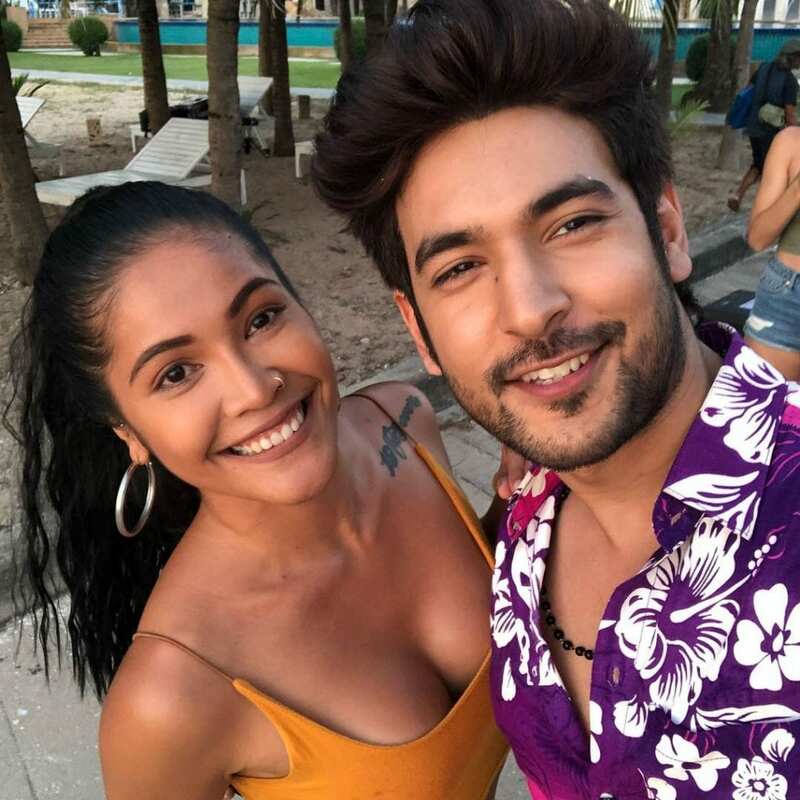 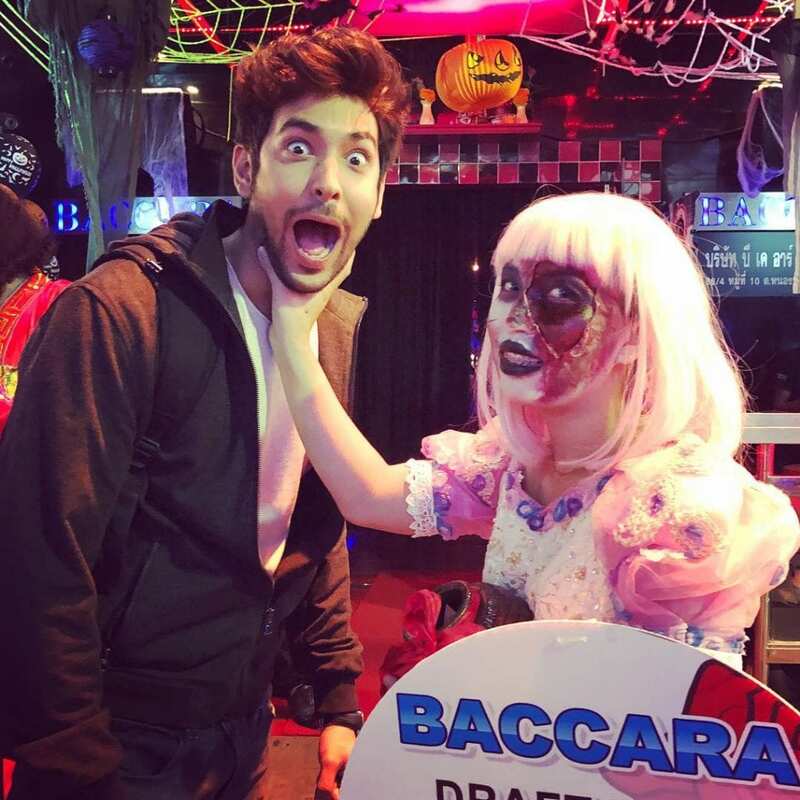 Shivin Narang who is seen playing RJ Jai Mittal in Internet Wala Love recently went for a break to Pattaya with parents but had full blast as a bachelor when he went to check out the places all by himself. 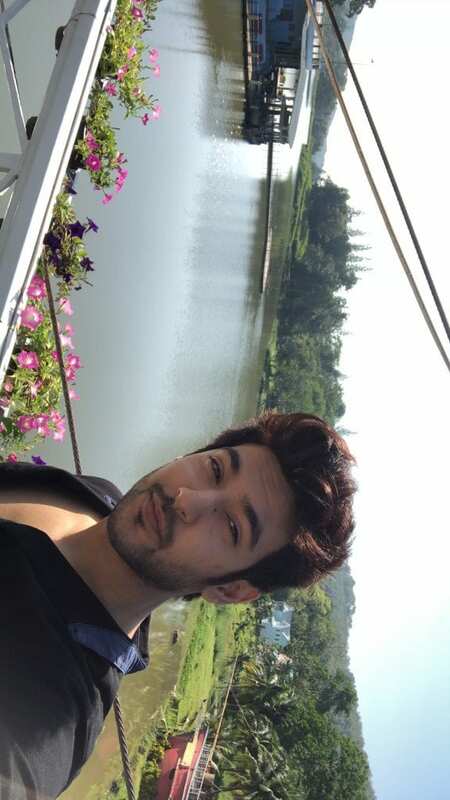 Shivin always likes to let his hair down in a foreign land. 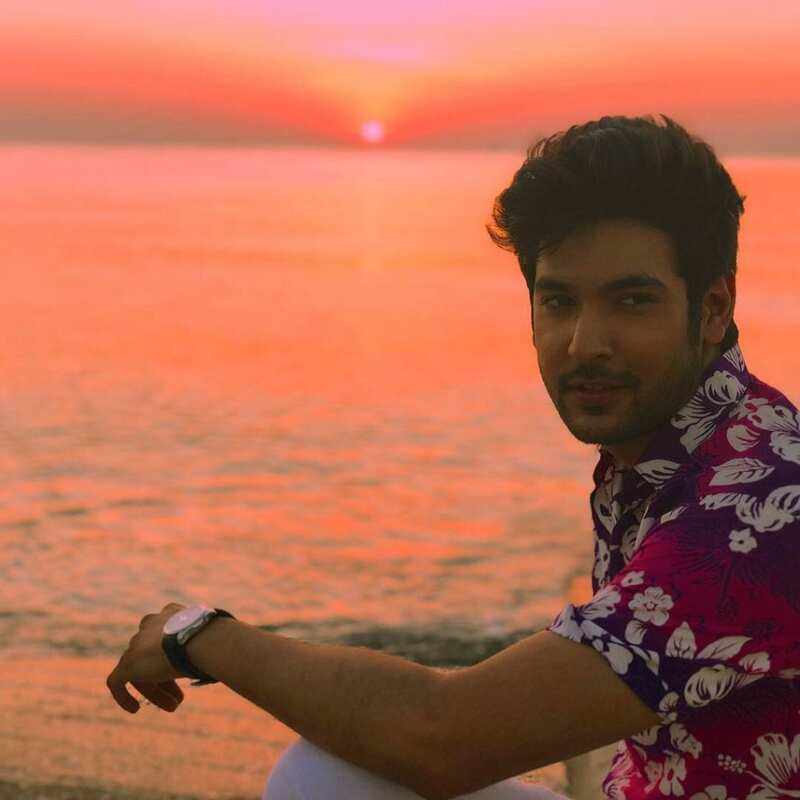 He loves the sand and the beach ambiance as it perks up his attitude. 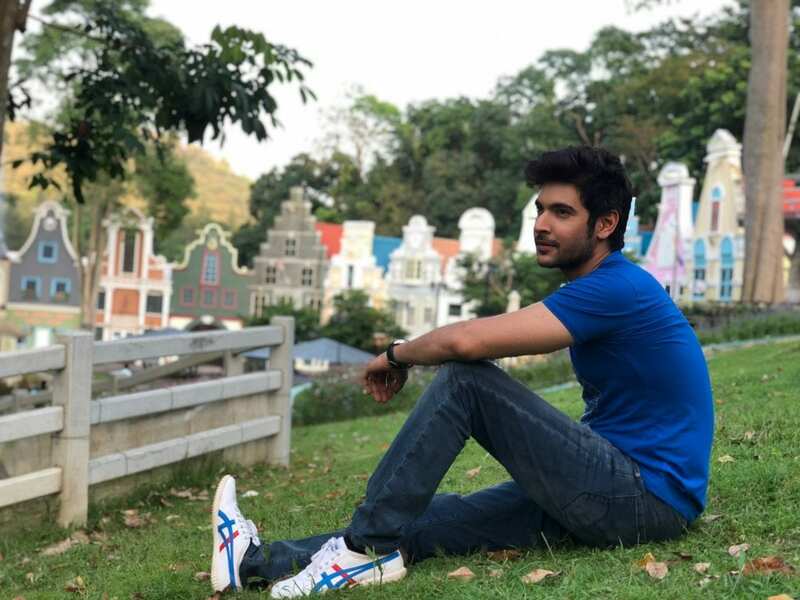 He feels short breaks are very important for actors to rejuvenate themselves. 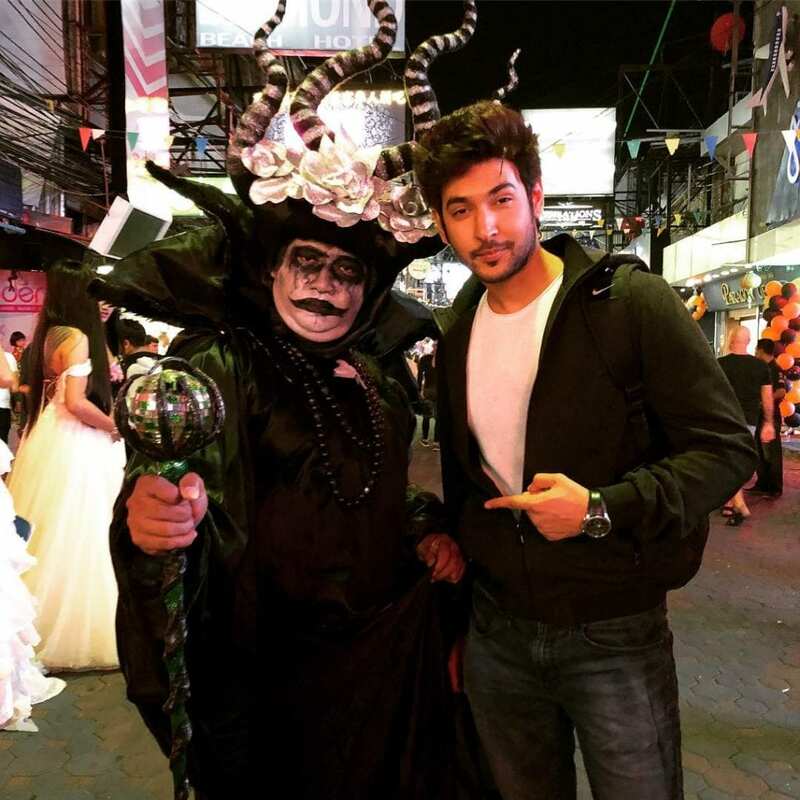 It was his first visit to Pattaya. 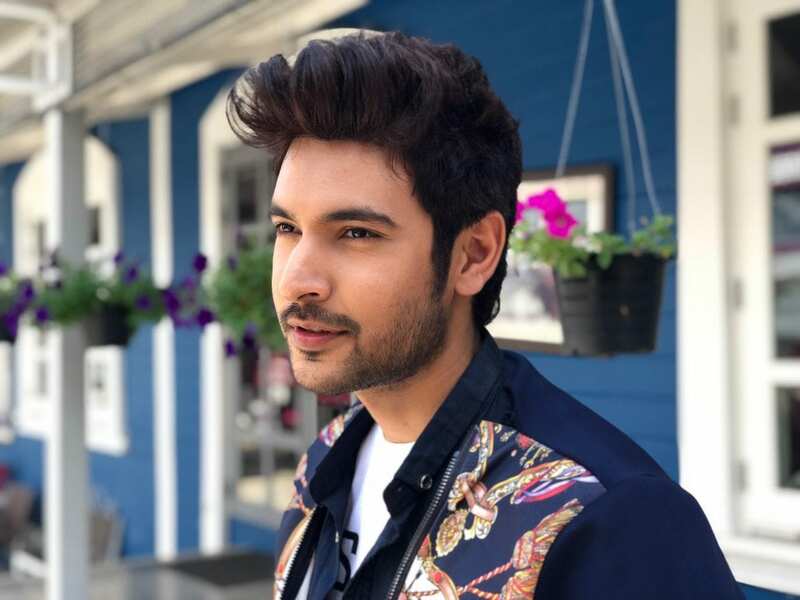 He has taken his youthful character quite seriously and he enjoys being flamboyant.